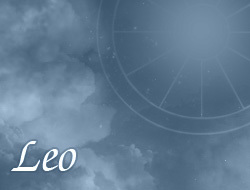 Persons under the sign of Leo have a very strong personality, which translates to Lion's dominance in the relationship. They have a remarkable charm, which can straightly out enchant the second half. Leoes are able to be protective and sensitive, but in some cases too much impose their arguments upon the partner. They like when partner appreciates their contribution of work into the relationship. Mainly burst with energy and enthusiasm. They don't give up, if something isn't their way. Quite often they also care about their appearance, which consider as an important advantage in attraction of the partner. Very strongly they experience inner feeling – meeting the dream match, may have problem with cooling own emotions.